Consorzio Promovetro Murano was founded in 1985 under the patronage of the Confartigianato di Venezia by a group of businesses involved in the production of artistic Murano glass. Over the years it has become an important consortium and counts among its members two of the most important business associations in the glass industry, the Confartigianato Venezia and Confindustria Venezia. 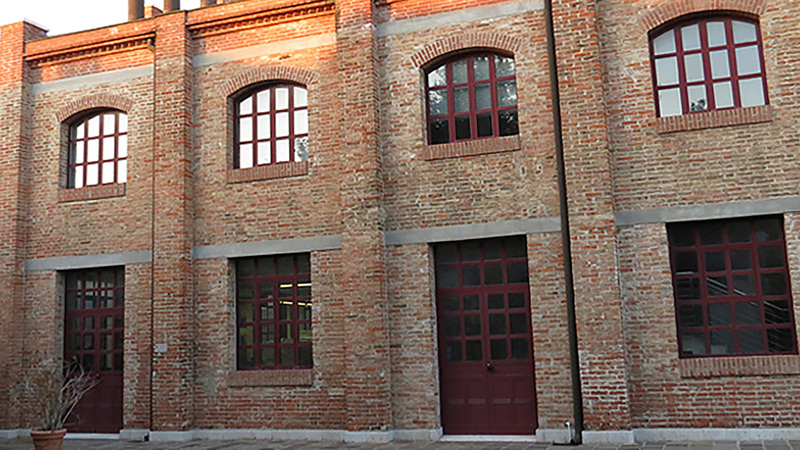 It represents over 50 craft and industrial businesses on Murano and in Venice. Since its foundation. Promovetro has worked hard to promote the image of Murano’s artistic glass with the declared intent of conserving, safeguarding and defending Murano’s thousand year old art of glass, and at the same time to promote, develop and assist in properly marketing this important cultural heritage in the world.